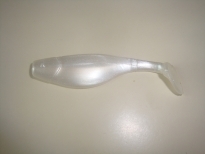 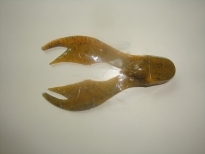 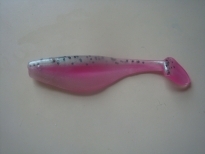 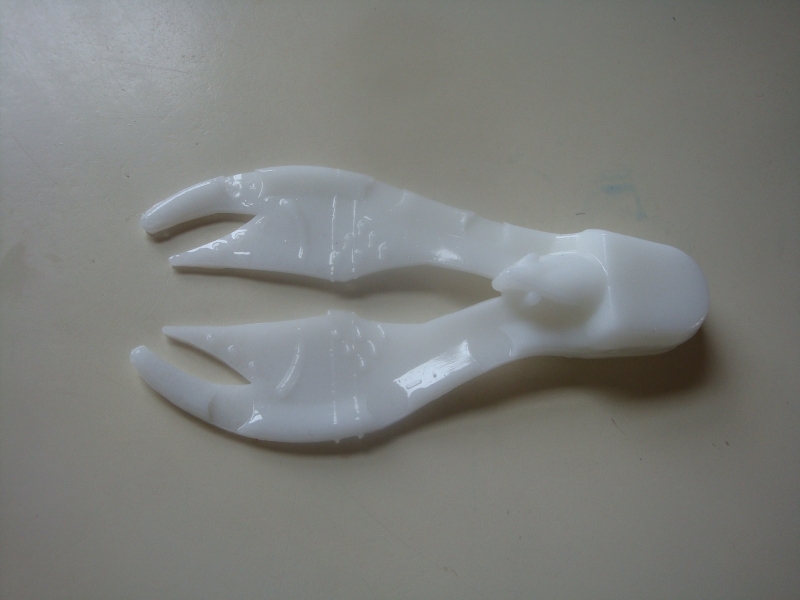 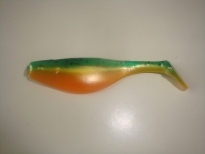 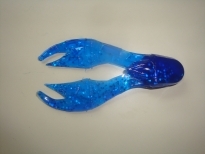 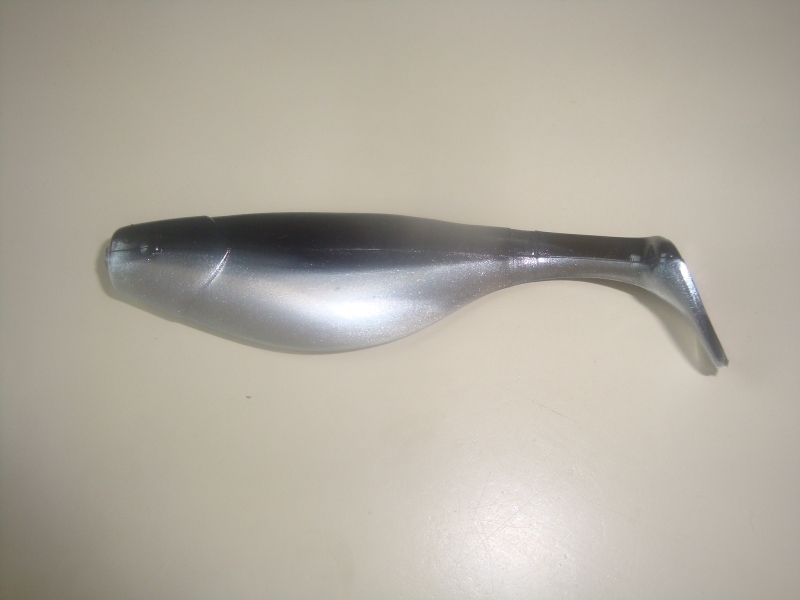 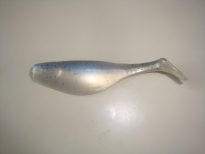 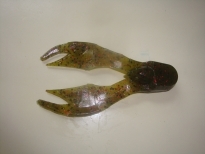 Soft Shad Bodies pack of (10) 3" for $2.99 or 4" for $3.99. 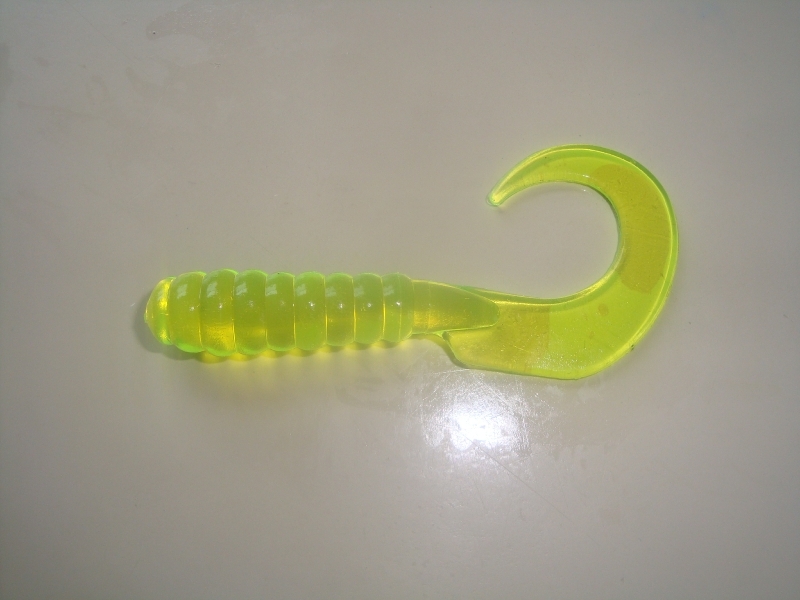 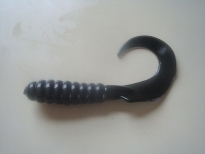 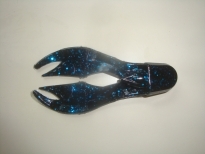 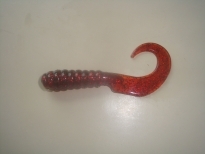 Salty Craw Chunks pack of (5) 2 3/4" for $1.99 or 3 1/2" for $2.50. 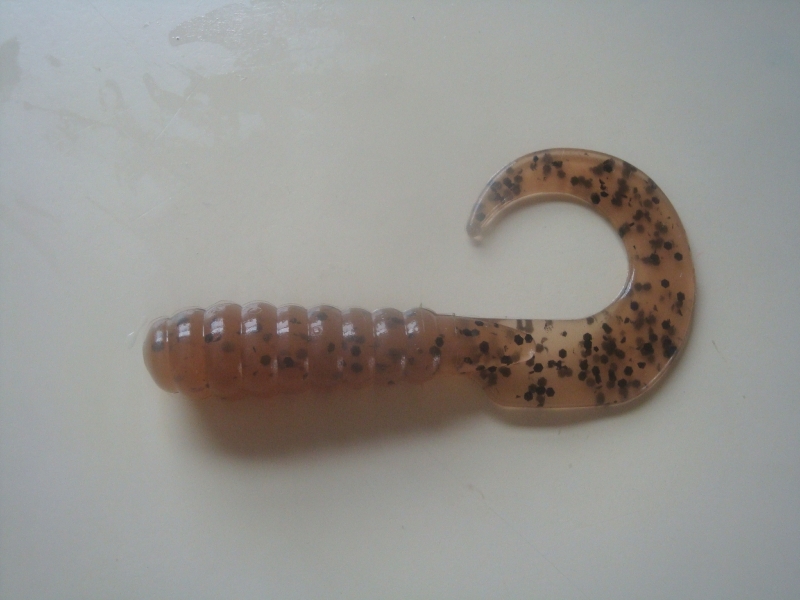 4" Stamina Grubs pack of (10) for $2.50.